Esther has always had a passion for kids and for teaching them about the never-ending love of Jesus. She became the Director of Children’s Ministry in January 2015 after serving in a volunteer role for one year. 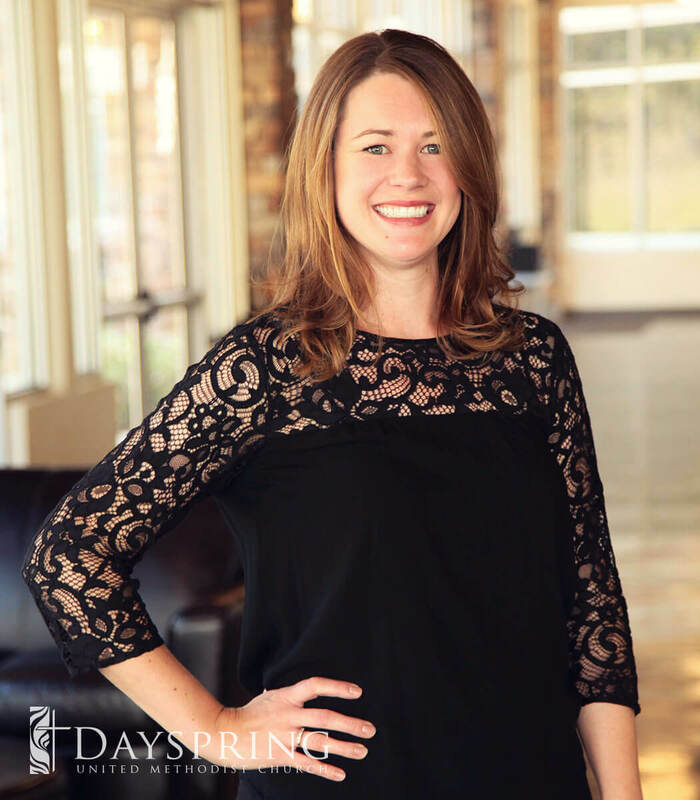 Prior to her work at Dayspring UMC, Esther worked as Director of Child Hunger Programs at the East Texas Food Bank and as Director of Children’s Ministry at Greggton UMC in Longview. Esther received her Bachelors of Science in Human Development and Family Studies with a minor in Nonprofit Management from the University of Houston. A West Virginia native, Esther grew up in a large family where she was always baking with her grandmother and mother. 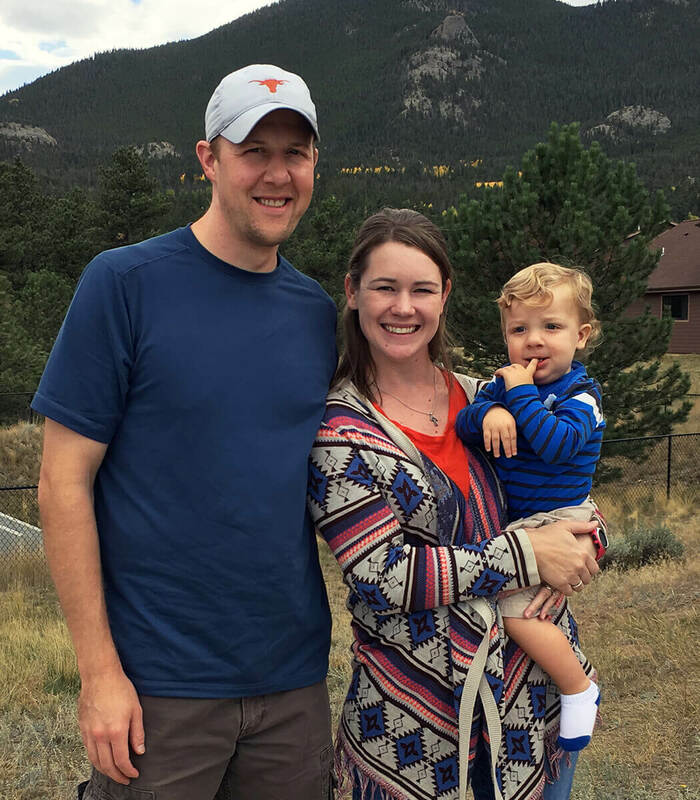 Her parents taught her to be kind and to love the Lord and her siblings were a built-in community of support. Esther met her husband, Paul, on a mission trip to South Africa and they have been married for 6 years. His calm personality and humor keeps Esther levelheaded, even in the toughest times. Their son, Samuel, is 1 ½ and keeps them laughing (and praying!). Bungee jumped from the Bloukrans Bridge in South Africa. This bridge holds the Guinness Book of World Records for highest commercial bungee jump in the world at 709 ft. Need to get in contact with Esther?